Photographer Stephen Shore has been working towns and streets bearing a likeness to Kenosha, Wisconsin for decades. 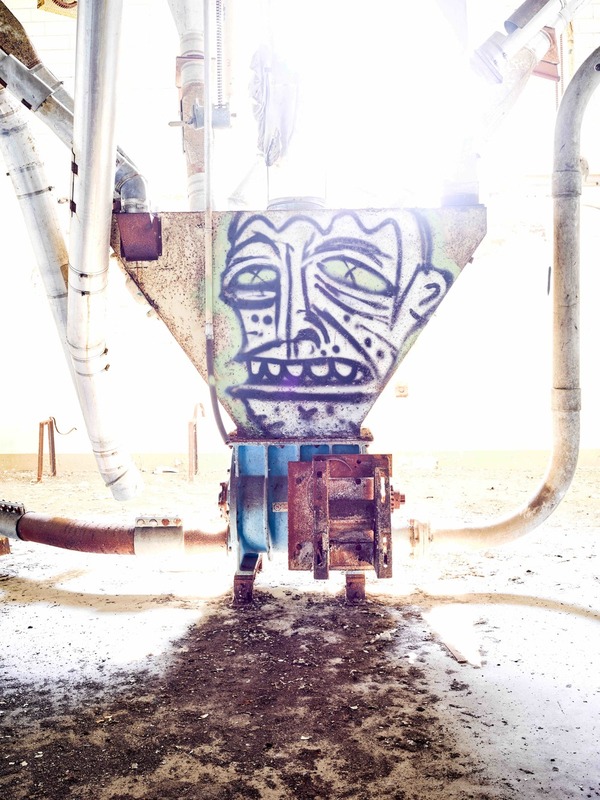 He produces photographs often devoid of people, with empty parking lots and buildings, localized storefront signs, and unconventional colors. Shore seems to be interested in a loss of spirit that he highlights by photographing the banal. Heading into Kenosha, I encountered what has replaced the old. Single nondescript franchise building after single nondescript franchise building. Red Robin, Wendy's, Burger King, Hobby Lobby, Target, and even a Starbucks. Modernity without community. As I got closer to town, many storefronts were empty, with flotsam lying about lit by the rays of the sun passing through dirty glass windows. There are some large high schools, but machine shops and factories are either long gone, or carefully hidden. Union halls, craft guilds, and local martial arts, manicure and wedding dress studios and shops dot the streets, as do many churches. The open question is whether anyone inhabits these spaces. Today there weren't a lot of people evident. With that as the backdrop, I arrived at U.A.W. Local 72 headquarters at 9:30AM today for ironworker Randy Bryce's kickoff rally in his campaign to unseat Speaker of the House Paul Ryan. Earlier this week in an interview with Lawrence O'Donnell on MSNBC, Bryce claimed that Ryan has been missing from his district for over 600 days. Yes, Ryan was back for Trump campaign rallies, but Bryce was referring to what Tip O'Neill famously referred to as local politics: Town hall meetings to listen to voters as they reveal their concerns and problems. In his speech today, Bryce noted that too many rich office holders claim that they represent the interests of the working class. According to Bryce, those officials are out of touch, which is why one of his signature lines calls for him and Ryan to switch jobs: Ryan should come back to Wisconsin's 1st Congressional District and put on steel-tipped shoes and a hard hat, while Bryce heads to Washington. In Bryce's words, "Paul Ryan is presiding over the fall of the working class." The 75 to 100 attendees were enthusiastic, almost sounding like a church congregation as preacher Bryce delivered his sermon. Call and response shouts of "Yes" and applause could be heard as Bryce called for women's and LGBT rights, incentives for small business, better trade deals, the right to unionize, and changes to the tax laws that would result in the wealthy paying their fair share. I suspect many in the crowd voted for Donald Trump, but at least some of those folks now view Trump's promises as hollow. When one of the introductory speakers asserted that Bryce would not be "Trump's errand boy," the crowd erupted in loud applause. Mention of Milwaukee County Sheriff David Clarke was met with boos. 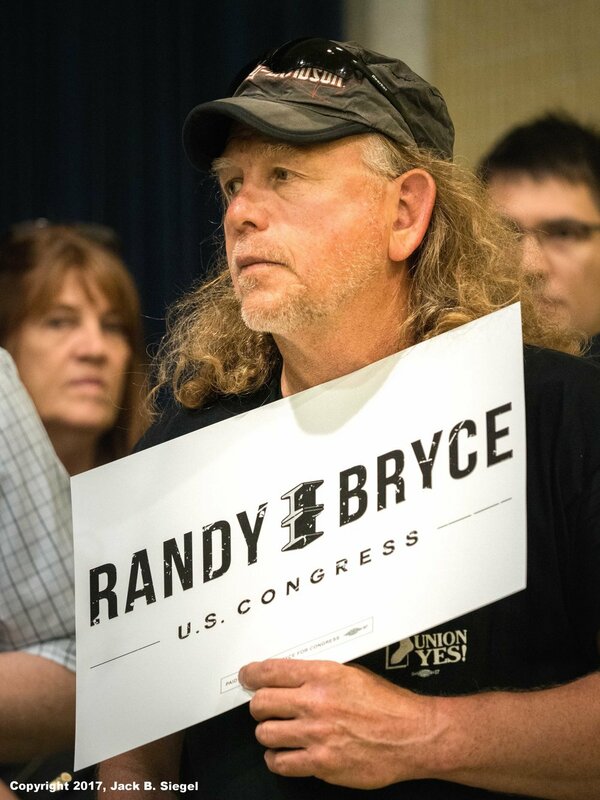 If I understood correctly, Bryce continues to work full-time as an ironworker, although I was told by retiree Linda Laarman, who is an enthusiastic supporter from Milwaukee, that money is already flowing into the campaign, so who knows how much longer that will be necessary. I don't know whether the campaign can pay Bryce a salary. After posing for a photograph with Bryce, Laarman told him that she was volunteering to help with his campaign. Bryce is clearly an excellent retail politician, albeit still new to the game. He has a commanding, but approachable presence, obviously likes interacting with the crowd, and either has good speech writers or knows how to turn a phrase. Whether he can overcome Ryan's power, celebrity, and money is anybody's guess at this early date, but in the current political climate, anything is possible, as former House Majority Leader Eric Cantor can attest. An over-confident Cantor lost the June 2014 Republican congressional primary for Virginia 7th District to now Congressman Dave Brat. Certainly many in the crowd could relate to Bryce. One gentlemen, who was sprouting a buzz cut, told me that Bryce is the guy down the street who has tools, and when he sees a neighbor who needs something fixed, he steps up. This Thirtysomething was wearing a gray short-sleeved shirt bearing the fire fighter's union insignia. One African-American woman who is retired proudly said she is supporting Bryce because she prefers someone who has character to someone who is a character--a pretty good line. Bryce does have a relatable story. A testicular cancer survivor, he has a mother with a degenerative disease and a father with Alzheimer's. He has a young son, and talks about the impossible things that ironworkers accomplish every day. Bryce, in short, is a man of the people, rather than someone who is playing one. In keeping with the grassroots nature of the gathering, Bryce walked off with John Mellencamp's Little Pink Houses blaring from the speakers in the front of the room. He then hung around, talking with supporters, signing campaign signs, and giving interviews. After the rally, I headed downtown to have lunch at Franks Diner, which has been at its present location since 1926, still in the original building that was built in New Jersey by the Jerry O'Mahoney Company and shipped to Kenosha by flat-bed rail. Additions to the structure were made in 1935 (a dining room to supplement the counter) and again in the mid-1940s when the kitchen was enlarged. It is quite the trip, with the bearded heavy-set waiter calling me "Chief." The food was excellent, particularly the chocolate malt that a friend ordered to celebrate her birthday. As we sat outside, looking at the American Legion Post 21 to our right, we heard the sounds of construction crews refurbishing the downtown streets, presumably hoping that modernization might entice new merchants to fill the empty buildings. It is that optimism and hope that brought voters to Bryce's rally today. 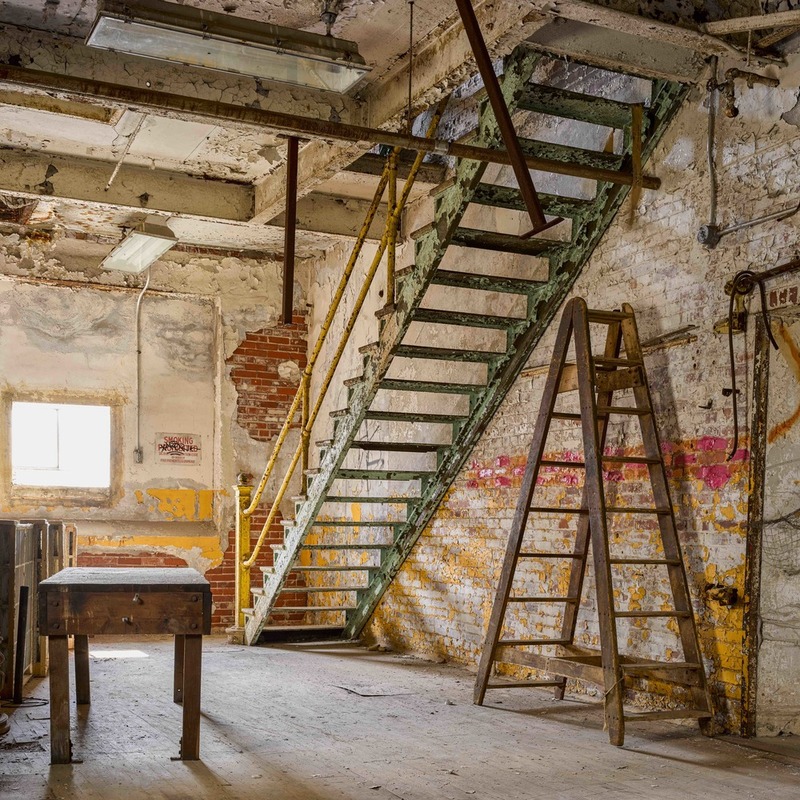 The burning question is whether anyone can return high-paying manufacturing towns to former industrial hubs like Kenosha, or are those bygone days. 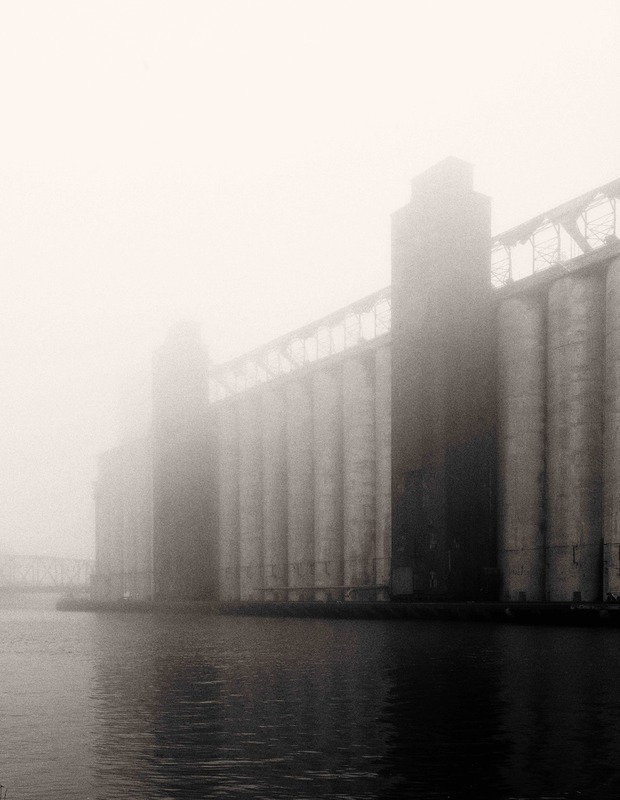 As I headed out of town, I noted the warehouse distribution centers that dotted the landscape. I suspect many of those working in those long, cavernous structures are not making much more than minimum wage, which might be taken as an ominous sign of things to come. In the words of Jesse Jackson, "Keep Hope Alive." If Bryce can do that in the cities and towns that comprise Ryan's congressional district, Bryce could prevail in November 2018. He's got 16 months to pull off what would be the upset of the 2018 congressional campaign. Is Trouble on the Horizon for Speaker of the House Paul Ryan in Wisconsin's 1st Congressional District?